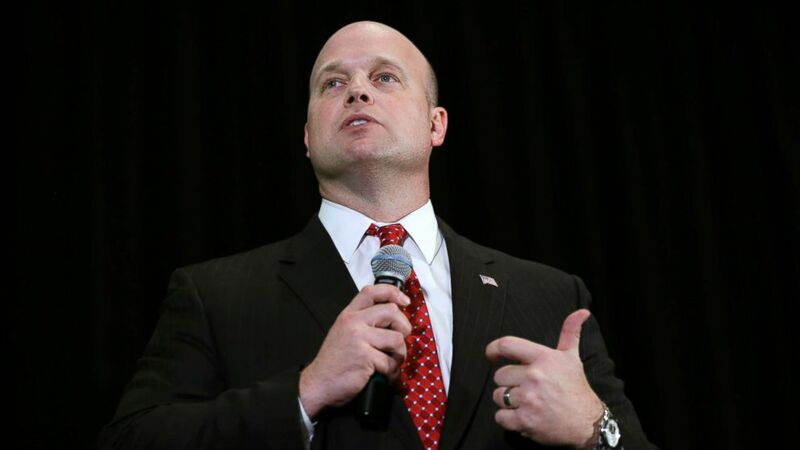 Matt Whitaker speaks during the Iowa Republican Party’s annual Lincoln Day dinner in Cedar Rapids, Iowa, April 11, 2014. 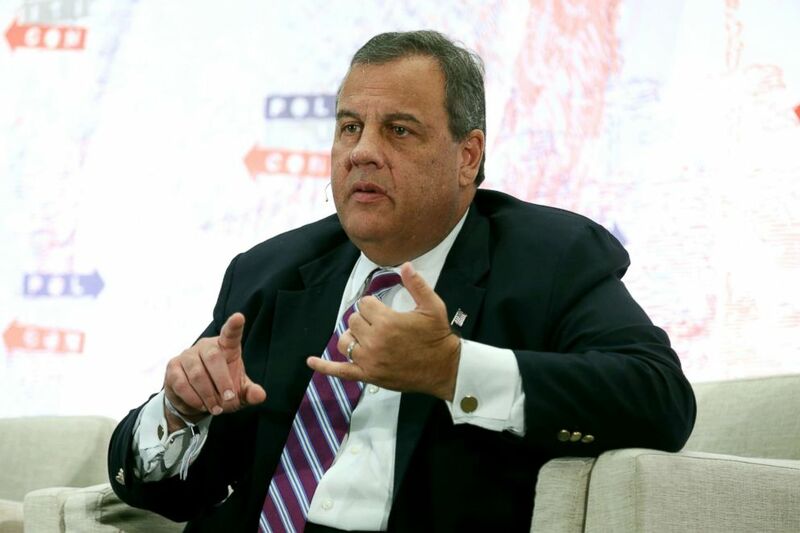 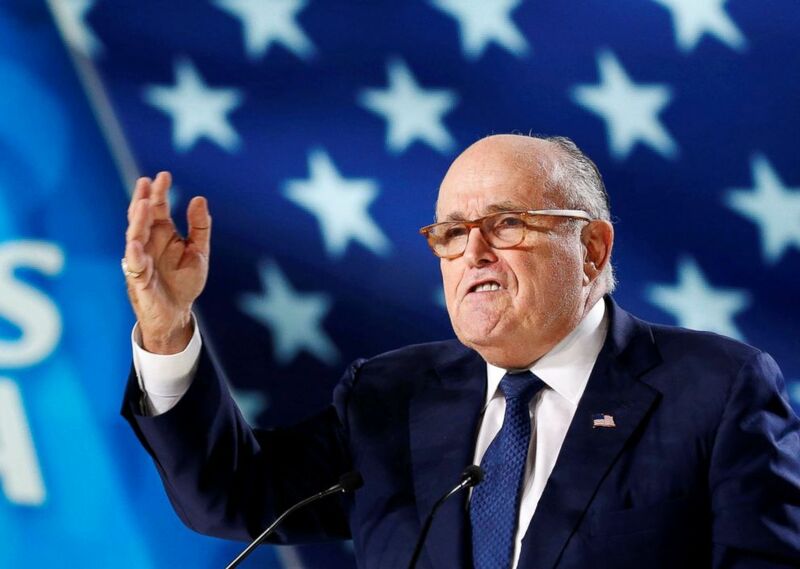 Chris Christie speaks onstage during Politicon 2018 at Los Angeles Convention Center, Oct. 20, 2018, in Los Angeles. 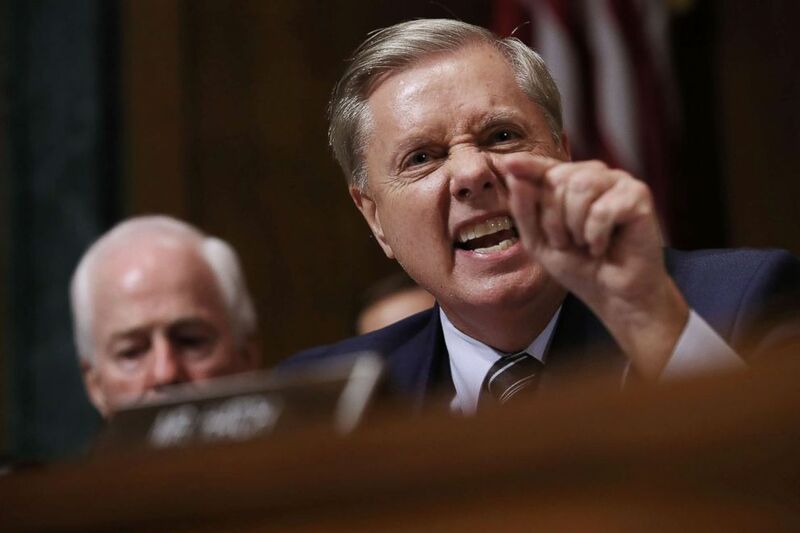 Senate Judiciary Committee member Sen. Lindsey Graham shouts while questioning Judge Brett Kavanaugh during his Supreme Court confirmation hearing on Capitol Hill, Sept. 27, 2018 in Washington.